Walter Berchtold has relinquished his role of chief executive officer of Zurich-headquartered Falcon Private Bank, effective today, the firm announced. He will be replaced by Martin Keller. In addition, the chairman of Falcon Private Bank, Christian Wenger, said he would step down as chairman following the change of CEO. His successor will be appointed in due course, the Swiss company specified. In a statement, Falcon Private Bank explained that Berchtold’s decision follows the completion of thefirst stage of the turnaround ahead of the launch of the new market positioning of Falcon Private Bank, scheduled for the fourth quarter of 2017. He will remain with the bank to ensure a short transition period while Wenger will ensure a smooth handover to the new chairman until later in the fourth quarter. Falcon Private Bank embraced the digitalisation trend last April by partnering with Baar-based Move Digital. The company has planned to roll-out a digital offering to its clients in the first quarter of 2018. 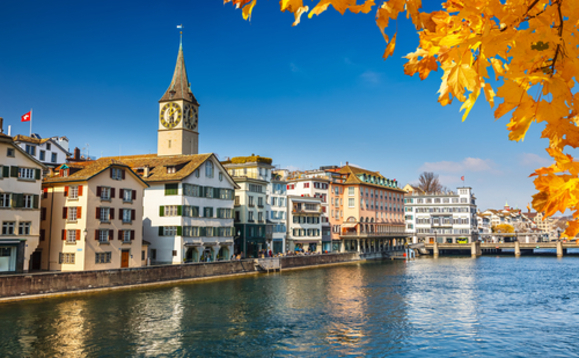 Also the Swiss financial group has launched a bitcoin asset management solution in July 2017 relying on blockchain technology, through a partnership with Bitcoin Suisse AG. New CEO Keller said he was looking forward to the launch of the firm’s new market positioning, scheduled for October. Keller joined Falcon Private Bank as a member of the board of directors in March 2017. Prior to that, he was CEO of asset management for EMEA at Credit Suisse. Among others, he has also been head Institutional Clients for Europe and North America for Man Investments, global head Hedge Fund Investments at Deutsche Bank Wealth Management and global head Prime Brokerage at UBS Warburg.